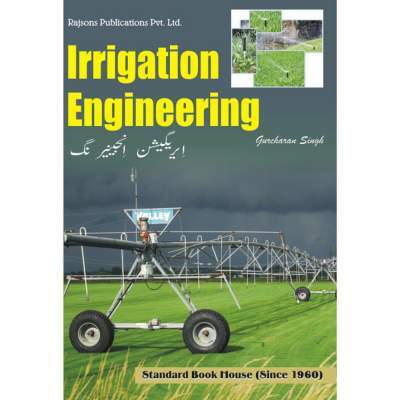 The book “Irrigation Engineering” has completely been revised, enlarged and updated. 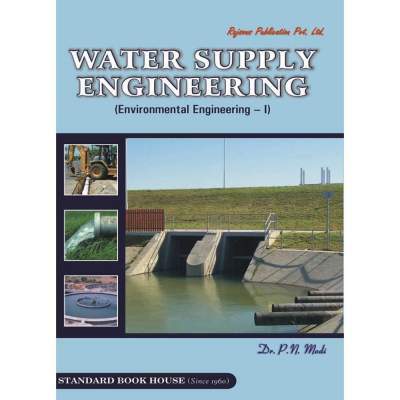 Latest Indian Standards pertaining to the design of various irrigation structures have been incorporated. 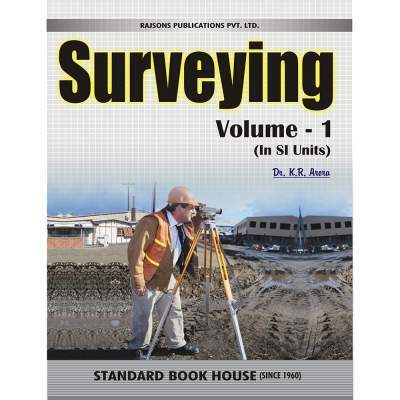 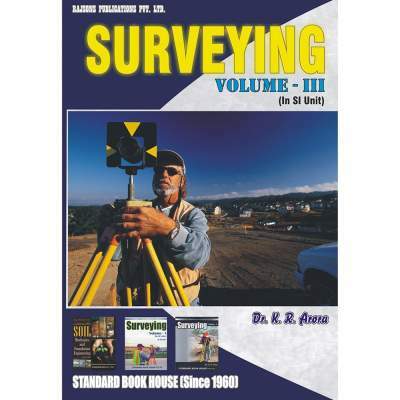 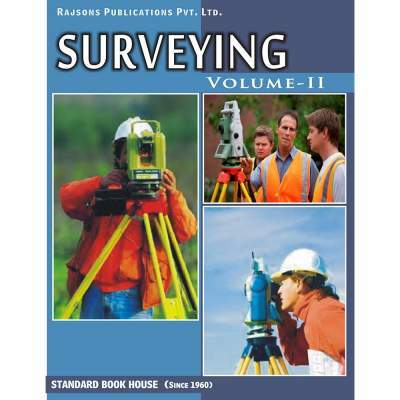 Lot of latest literature has been added in almost all the chapters so that book may fulfil the latest needs of both degree and diploma students of civil engineering. 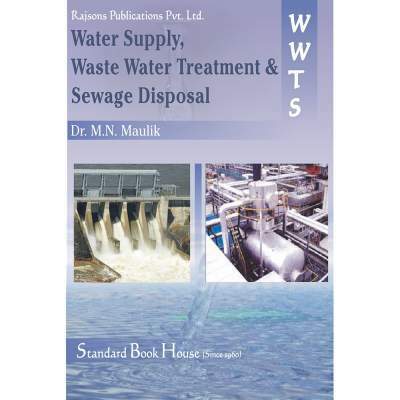 The authors appreciate the effort put in by the publishers in bringing out the book in such a nice form. 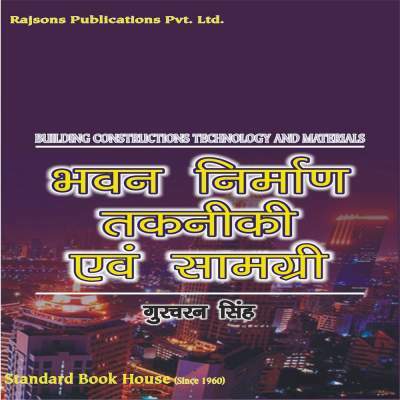 Suggestions from readers for the improvement of the book will most gratefully acknowledged.